← Top 10 home remedies for sore throat. Oil treatments are a great way to naturally condition, sooth, balance,and cleanse the hair and scalp and make them soft, shiny, and silky, they are excellent for treating damaged, dry, dull, or frizzy hair and scalp conditions. So today I am going to share a miraculous hair oil recipe to promote hair growth, prevent hair fall and premature greying of hair. Ingredients: 1/2 cup Mustard oil, 1/2 cup coconut oil,1/2cup almond oil,5-6 dried gooseberries,10-12 cloves, 10-12 garlic cloves,15-20 curry leaves, 1/2 cup henna powder. Method : Pour mustard oil , almond oil, and same quantityof coconut oil, in a pan. 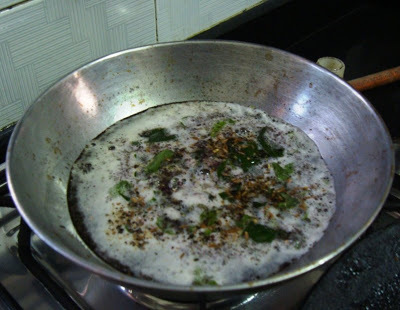 Now add curry leaves, cloves, garlic cloves and dried gooseberries in this oil mixture. Now heat his mixture in slow flame. Once it boils, add henna powder powder in pan and stir gently to avoid lumps when mixture gets smooth boil for 30 to 40 minutes until bubbles disappears from oil. Now switch off the gas and let the mixture cool and then strain it in a air tight glass jar. Place the jar in cool place. Massage your scalp with this oil twice a week to get bettar result. 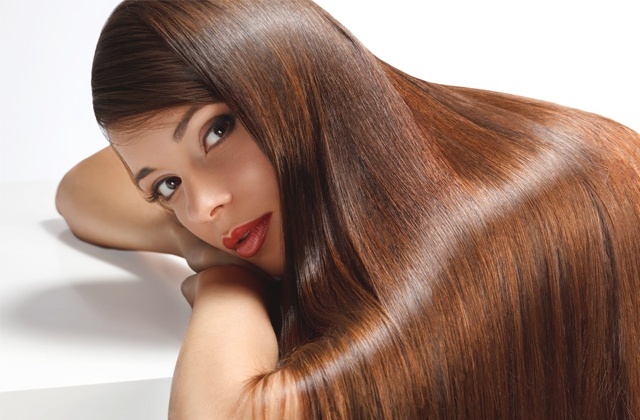 This entry was posted in Home Remedies and tagged Beauty, Hair care. Bookmark the permalink.